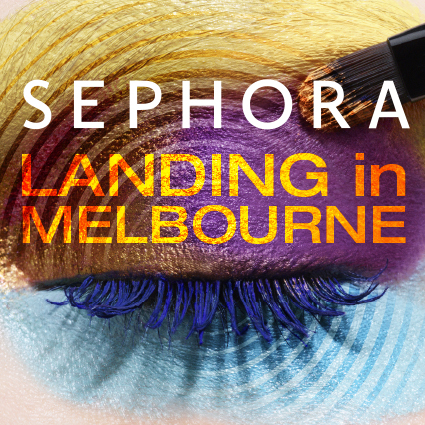 SEPHORA today announced it will open its first Melbourne store in the heart of the CBD at Melbourne Central and is set to open its doors before Christmas 2015. 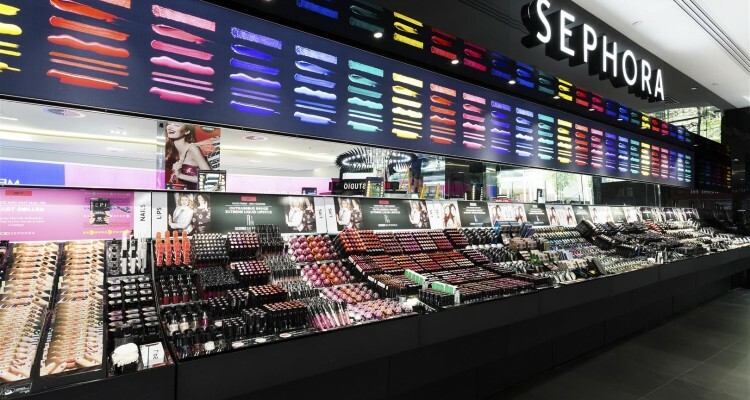 This is the second SEPHORA store opening announcement in as many weeks, with the beauty giant’s second Sydney store revealed earlier this month, which will open at the Macquarie Centre in North Ryde this coming September. 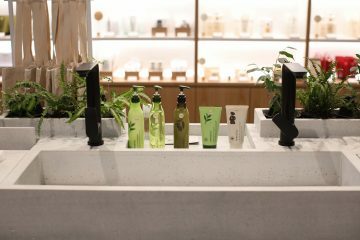 The global beauty chain, owned by LVMH, opened its first Australian doors in the Sydney CBD’s iconic Pitt St Mall, adding to its strong list of 2000 stores worldwide. 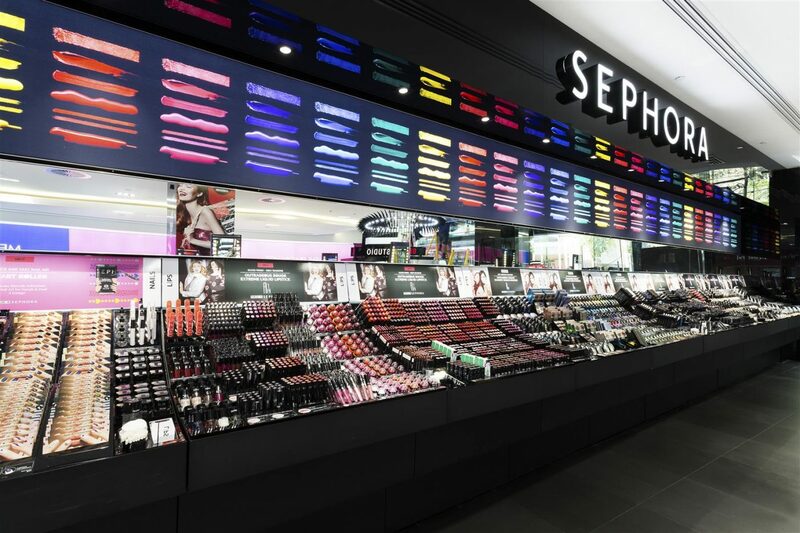 Country Manager from SEPHORA Australia, Libby Amelia, says the beauty empire is thrilled to bring SEPHORA to Melbourne Central and offer Victorian beauty enthusiasts long-awaited access to the exciting world of SEPHORA. “This is a hugely exciting announcement for SEPHORA and it certainly has been difficult to keep under wraps! After the huge success of our first Sydney store and the announcement of our second store at the Macquarie Centre this month, there has been much anticipation and demand for SEPHORA from beauty fans in Melbourne,” Ms Amelia said. “Melbourne has always been on our radar, it was just a matter of timing and the right location – which is hugely important to SEPHORA. With every store opening, we need to ensure our customers receive the same unique experience as they would overseas; it’s a place for discovery, entertaining and expertise – and this needs to be replicated at each and every store. 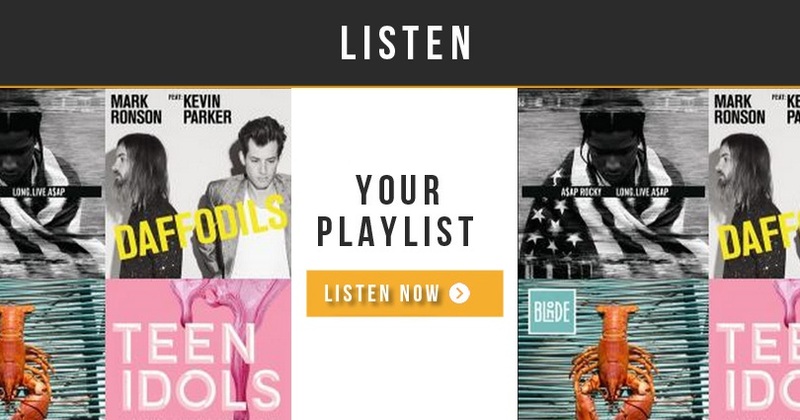 “We explored several different location options for the Melbourne store but Melbourne Central was the front runner. The CBD location, the high calibre of retailers and the size of the space available were all attractive factors that led us to choose this exciting shopping destination”, said Ms Amelia. 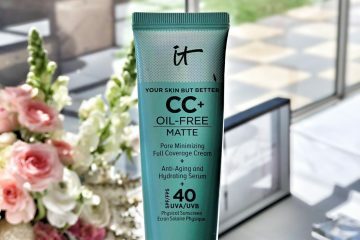 SEPHORA Australia will continue to expand its stores across the country and hopes to provide other Australian states the same unique shopping experience that will be on offer in three locations by the end of the year. 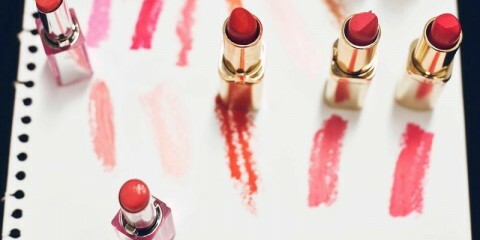 “SEPHORA will continue to expand to other Australian cities outside of Sydney and Melbourne. 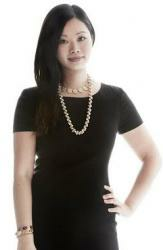 We do recognise there is huge demand from beauty lovers across the nation,” said Ms Amelia. Leigh Dunn General Manager from Melbourne Central said the new store will be uniquely positioned in Shot Tower Square within Melbourne Central, which is owned and managed by The GPT Group. “The Melbourne city retail landscape has experienced huge revitalisation and we are proud to be a part of this consumer-driven change. SEPHORA’s arrival is exciting for everyone in Melbourne and it demonstrates the centre as a destination of choice for international flagship stores looking for a position in an iconic Melbourne CBD landmark,” said Ms Dunn.